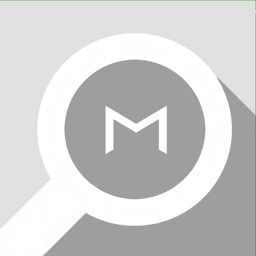 This in Ad supported version of Finder for Jawbone. 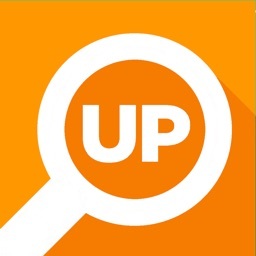 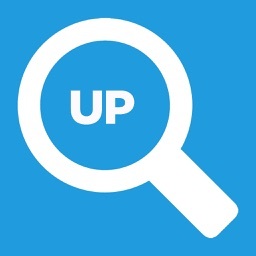 Supported Jawbone models: Jawbone UP24, Jawbone UP2, Jawbone UP3, Jawbone UP4. 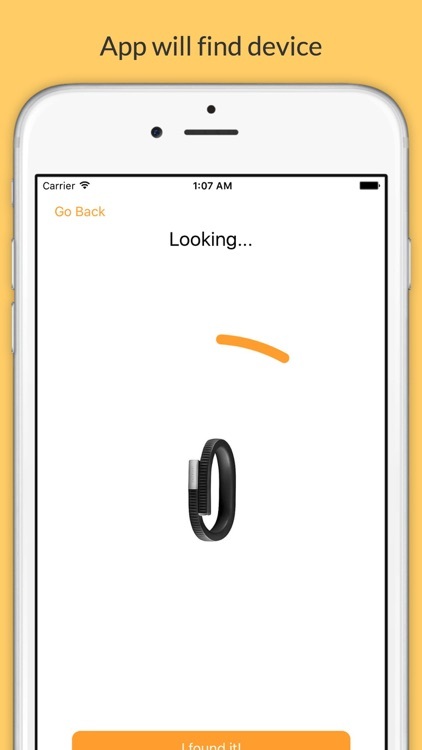 Find Jawbone allows you to easily find your lost Jawbone around you before the battery runs out. 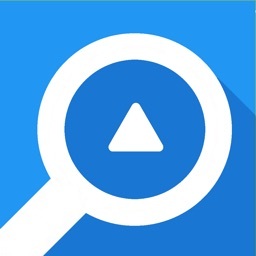 The app itself uses Bluetooth radio signals to pick up your lost Jawbone device and then provide an easy way to guide yourself to its general location. 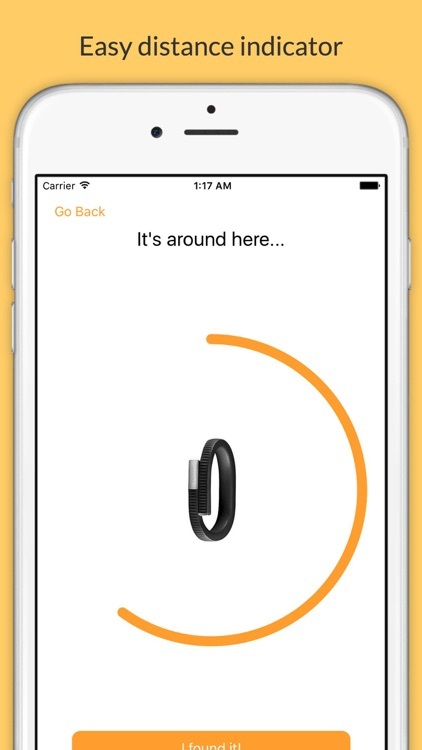 Designed for use with the Jawbone® platform. 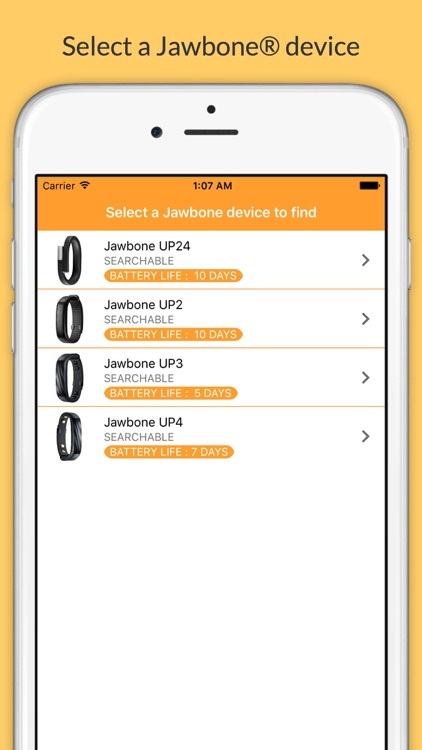 Jawbone is a registered trademark and service mark of Jawbone Inc., which is NOT affiliated with the maker of this app and does NOT endorse, service or warrant the functionality of this product.